While at Mercia Internet, we needed an administration system to keep track of customer orders, payments and invoices. 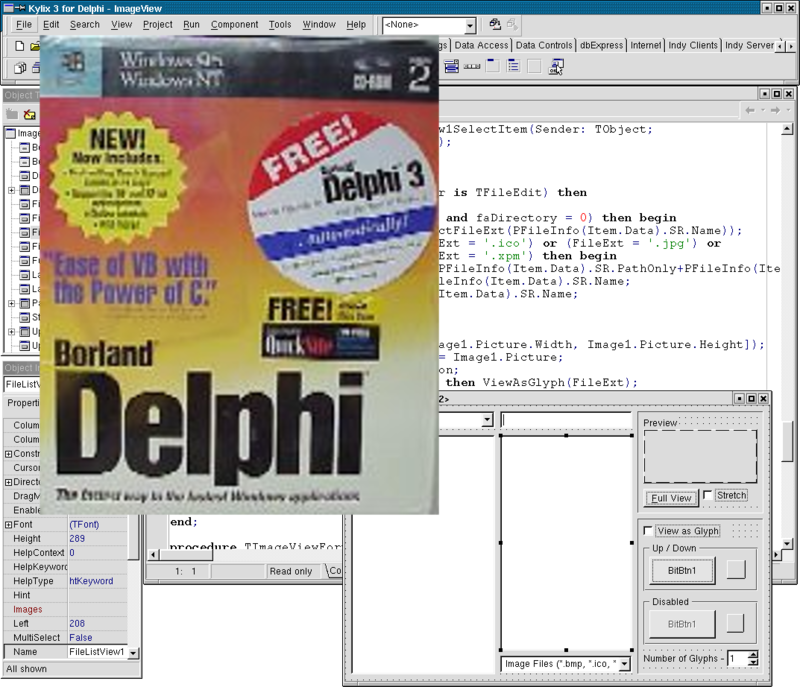 I wrote an administration system in Delphi to achieve this. It was a simple stand alone PC based application, but it was ideal for our needs at the time.